When you think about real estate investing, your mind may go right to scoring the best deals, rehab, managing tenants and enjoying the passive income that comes with it. And while a lot of real estate investing is fun and exciting, there are some areas that just… aren’t. Like investment property insurance. People usually don’t go into investing because they’re excited to deal with property insurance. However, it’s something that needs to be taken seriously and is critical to protecting you and your property. We did a podcast about how to get the best deal on property insurance and had the opportunity to talk to an expert in the field, Man Phung. Life happens. Property insurance protects your investment when it does. Property insurance covers your home in case of damages from things like fire, theft and certain types of water damage. These can be extremely costly to repair, and insurance helps with the cost. It’s one of those things that you hope you never have to use but are beyond grateful for when you do. 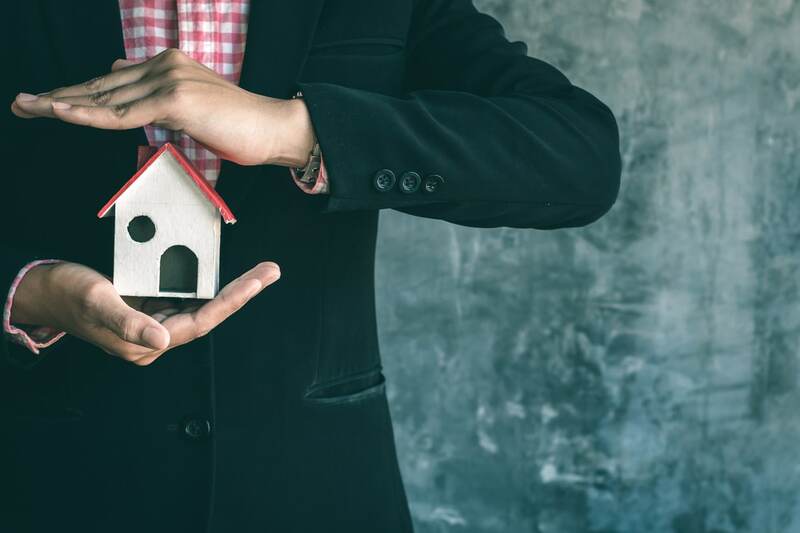 When it comes to deciding what type of property insurance to purchase for your investment, there are many variables to consider. The first is deciding between replacement coverage and actual price value. Replacement coverage covers whatever it costs to replace items that you lost or even completely rebuild a home. Price coverage reimburses you for the price you paid for an item but not the replacement expense. Replacement coverage also covers lost rent in the event the damage to your property means loss of rent payments. Usually, replacement coverage is the best option, but it depends on your situation. If your house needs major repairs after a catastrophic incident, modified replacement coverage is also an option. This involves fixing the home with materials similar to the originals in the case where the original materials aren’t available or just doesn’t make sense financially. Vacancy insurance covers you if your home can’t be rented for 90+ days to vandalism or theft. 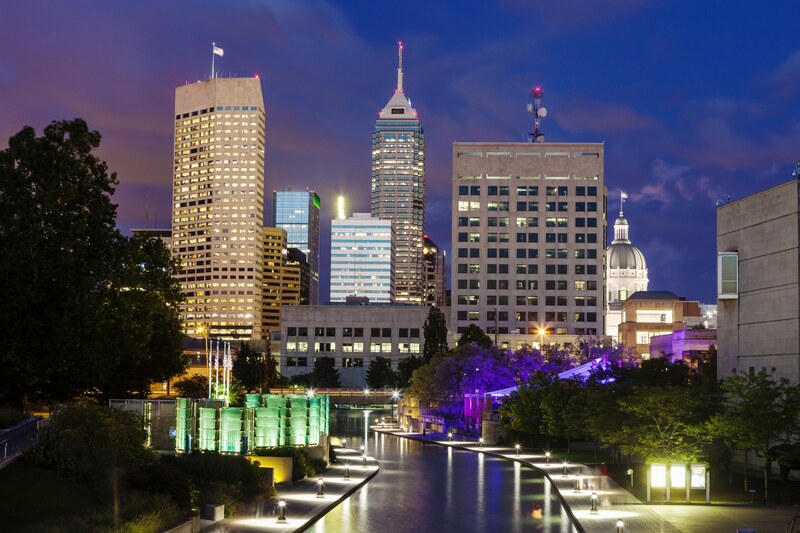 Regular property coverage won’t cover a vacancy, so this specific coverage is ideal for investors who rely heavily on the income that their properties bring in. The good thing about turnkey real estate is that they usually don’t have long periods of vacancy and typically don’t need this type of coverage. The list of types of property insurance is exhaustive. 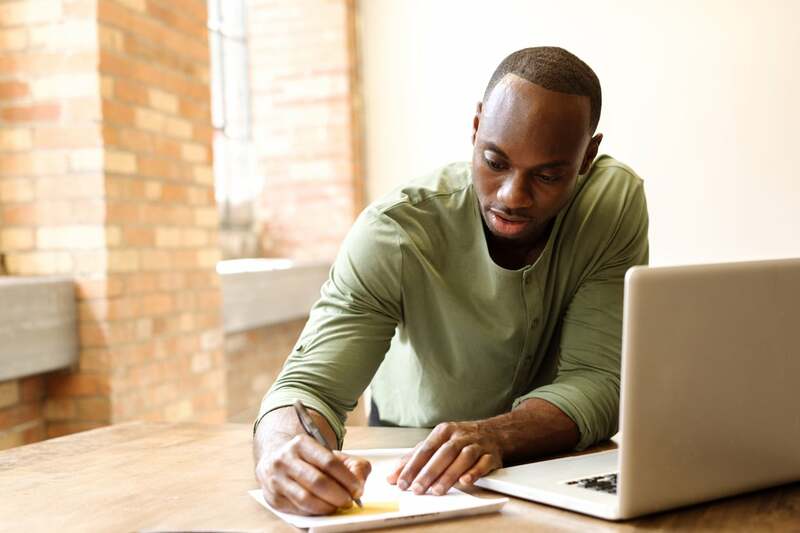 From fine arts coverage that covers the art and status in your home to contractor’s equipment and electronic data processing coverage, there’s a policy for basically anything you’d ever want to protect from anything. 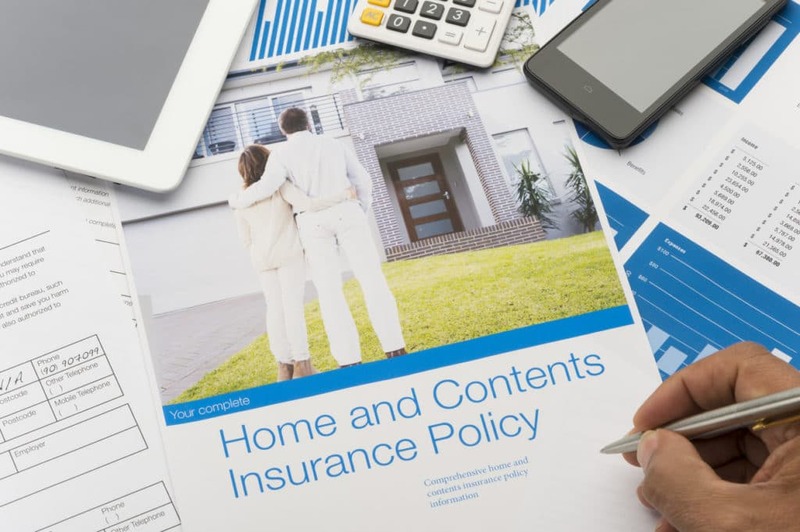 Of course, as an investor, you won’t need most of these policies, but a basic property insurance policy that protects your building (and sometimes the items inside) is essential in protecting your investment. You may have traditional homeowner’s insurance for your primary residence. This covers your home and family in the case of severe weather damage and sometimes even personal injury. However, if you’re renting out your home, you will need to consider landlord insurance. Because renting out your property is a business, a typical homeowner’s policy won’t cover your investment property. Like other policies, you’ll pay a certain amount on an agreed upon schedule, and then if something happens to your investment property you won’t be stuck paying with the damages (as long as they’re covered on your plan) Basic policies will cover damages to the property, but usually not the furniture or appliances that are part of the home. If you want to extend your coverage to cover the items inside of your property, most companies will offer this option. You may also want to add water damage coverage. 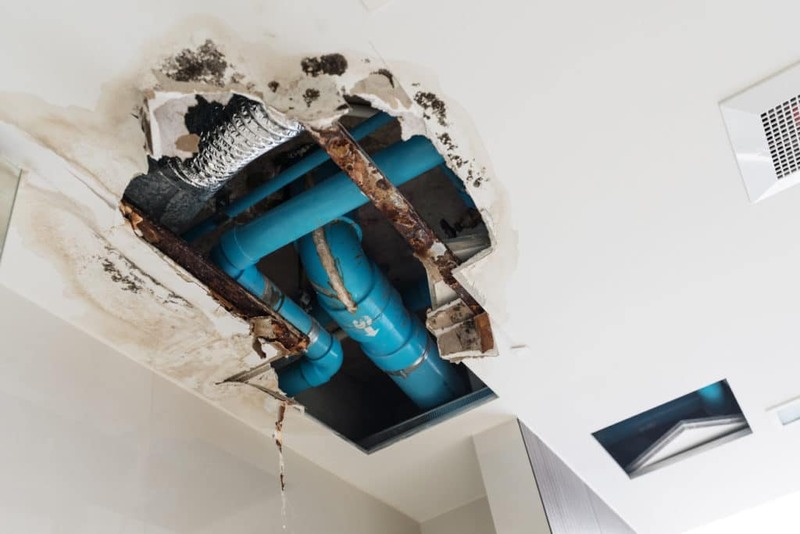 Most landlords have received that middle of the night call from tenants that a water line has busted and there is water damage to the property. Knowing your floors, walls and other areas of the home are covered can make this situation a little less stressful. 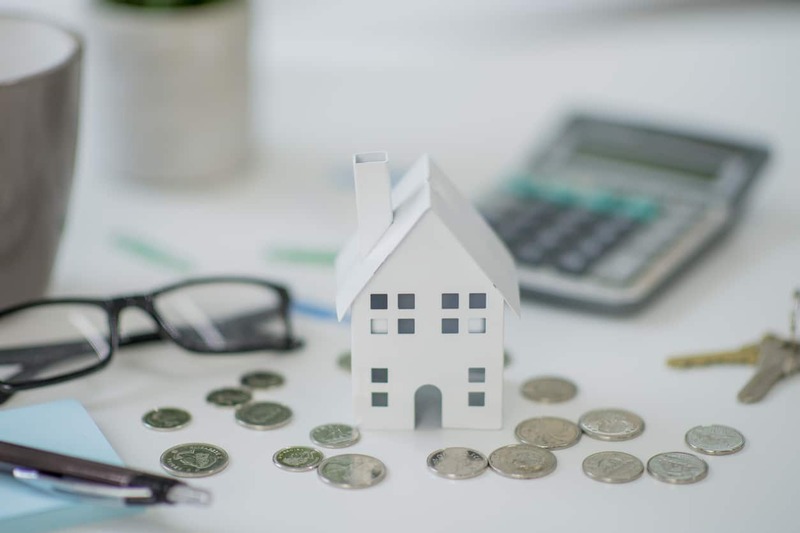 A popular question that many investors have when deciding on coverage is “is mortgage insurance tax deductible on an investment property?” and the answer is yes, but with some exceptions. You can deduct mortgage insurance premiums on rental property in the year that they were paid. And if you’re thinking about pre-paying multiple years of premiums at once, just know that the premium payment that applies to the current tax year is the only part that can be deducted. Many investors feel that since they’re paying for their insurance, that they should use it whenever possible. However, making a lot of claims in a short amount of time can negatively impact your ability to purchase insurance in the future. Typically, if you can afford to pay for the replacement or repair out of pocket, you should. 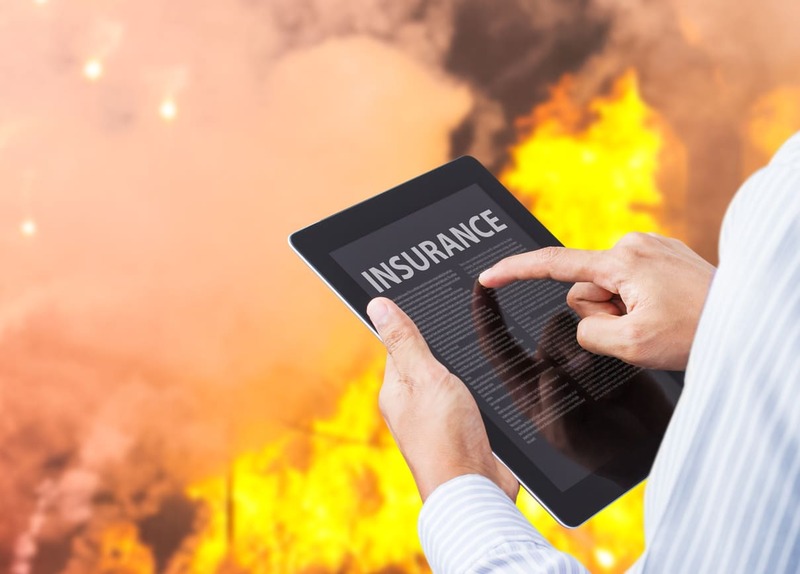 House insurance for investment properties should be used for catastrophic loss; an event that would just be nearly impossible to cover using your own funds. Consider the cost of the repair and see if there is any way to rectify the situation without going through your insurance. 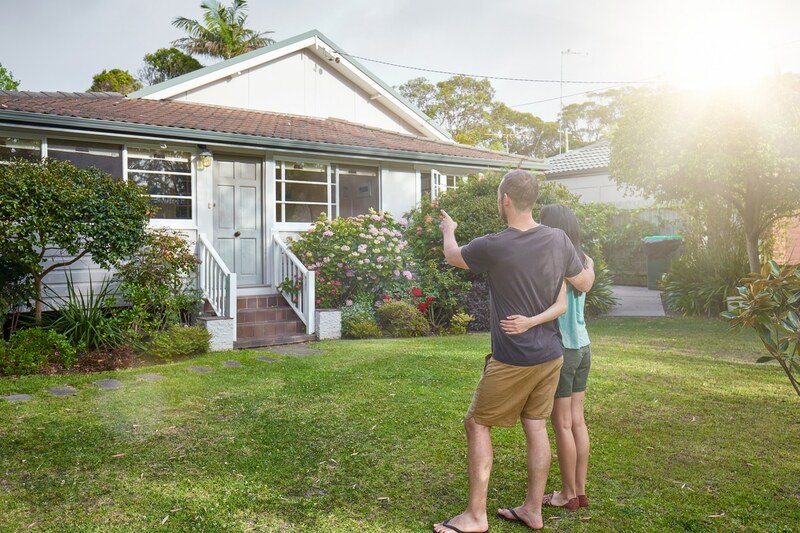 And while we highly suggest using the investment property home insurance when you absolutely need it, remember that sometimes even just one big claim can cause your coverage to enter the “non-renew” status. Every situation is different, and the type of coverage you’ll need will vary depending on the type of property, the investment strategies you’re using (wholesale vs. flipping vs. turnkey) Many investors use an investment property insurance calculator to get a better idea of what they need and how much it’s going to cost. 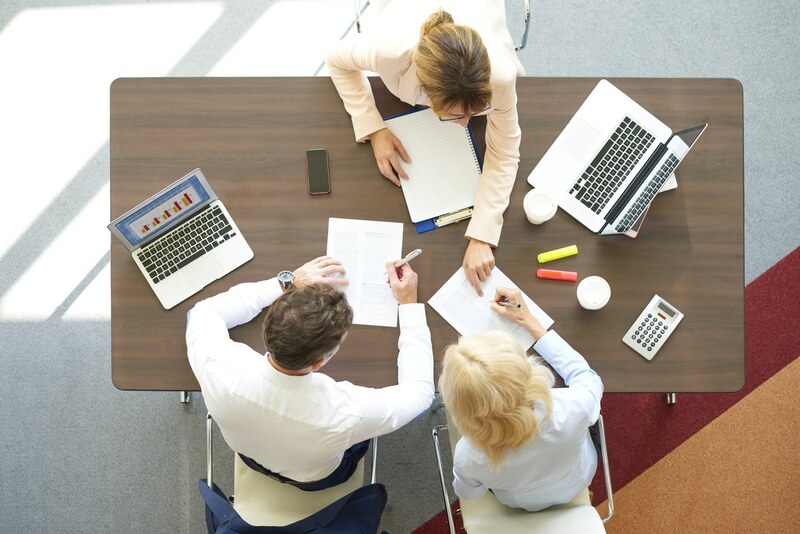 Many investors also work with brokers that can shop around and present them with a few different investment property insurance comparisons to choose from. Landlord insurance costs more than homeowner’s insurance, but not by that much. One way to keep your insurance costs down is to make sure renters have their own renter insurance. This covers their personal belongings in case of theft or damage. Although it’s not the most exciting topic when it comes to real estate, investment property home insurance is necessary for protecting your property and your investments in the event of major damage. We suggest talking to an insurance professional to find out which coverage makes the most sense for your specific investments.